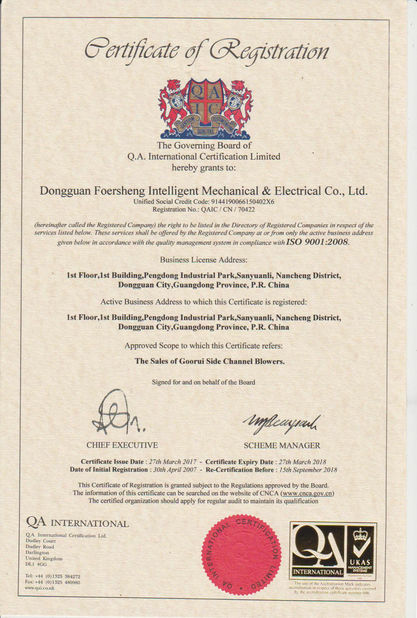 Dongguan Foersheng Intelligent M&E Co.,ltd. (www.goorui.com) is the global leading supplier providing tailor-made solutions in industrial intelligent transmission field. 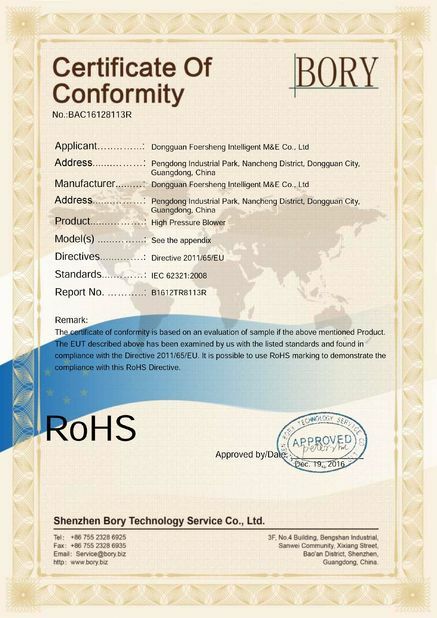 Adhere to the principles of steady development, continuously innovation, keep openness& cooperation, Foersheng focused on overcoming the technology difficulties in Vacuum pump industry and have provided many competitive tailor-made solutions, products and services in military equipment industry, paper manufacturing industry, environmental equipment industry etc... What’s more, we are dedicated in providing the more efficient and energetic industrial solutions to create the green industry, green earth. 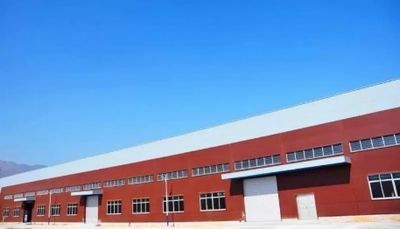 With nearly 80 employees, so far Foersheng has exported its products to more than 40 countries and the products are wildly used in thousands of industrial equipment. Goorui, as the main brand of FLS, is originated from Hannover University in Germany in 1933. 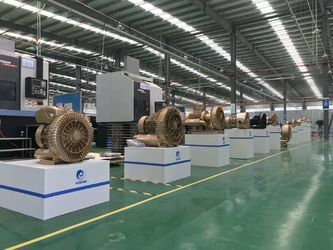 With the core research&design technology in global vacuum pump industry, Goorui has got nearly 68 production technology patent. By importing the Three-Coordinate measuring machine from Germany, modernized finishing equipment from Germany and Japan, , every Goorui blower is competed at one time in CAD assembly line. Goorui help our clients to solve the problems in their application by concentrating on overcoming the technical difficulties and creating the R&D system of every specialized blower. Successfully design and produce the explosion-proof side channel blower. 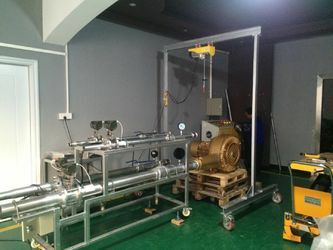 Dongguan Foersheng Intelligent M&E Co.,ltd is focused on designing, producing and selling side channel blower and provide the tailor-made blower solutions for clients. 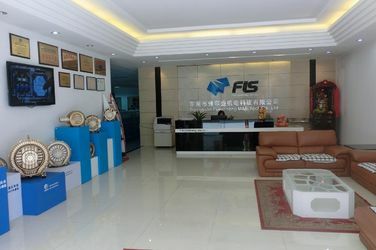 Depends on the professional technology in intelligent transmission industry, Foersheng and its clients make efforts to improve the equipment in filed such as environmental industry, New-energy car industry and electronic information filed to make them become more effectively, energy-saving and innovative. 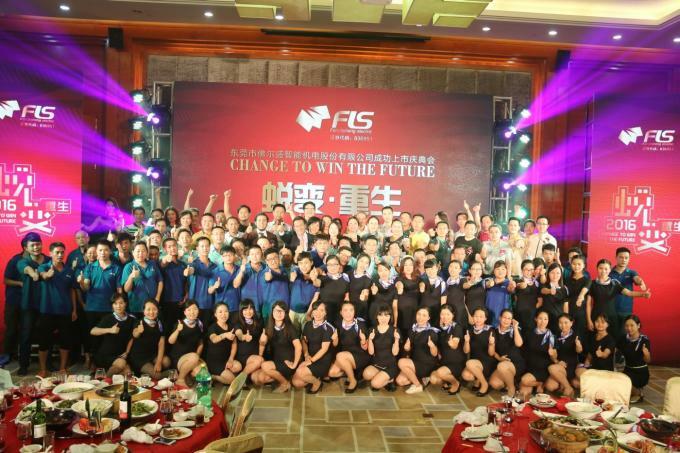 With the spirits of Innovation, Opening, Cooperation and Win-win result, Foersheng and its business partners continuously raise the quality standard and has build a strict quality supervisory system. 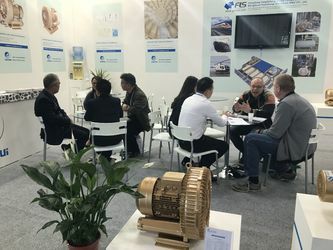 They keep extend the application of blowers by overcoming the technical difficulties and continuously research &design the high-effective and energy-saving products.